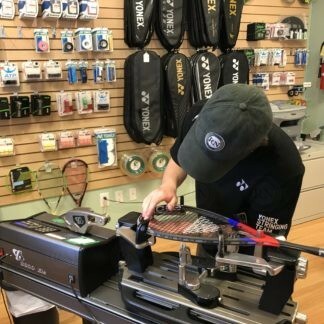 Customers who purchase select Babolat, Yonex or Tecnifibre tennis racquets from us get $200 worth of free stringing upgrades. Please use this page to place to redeem these upgrades. Follow the step-by-step instructions below.  Choose a tension that is within the range specified on your racquet. 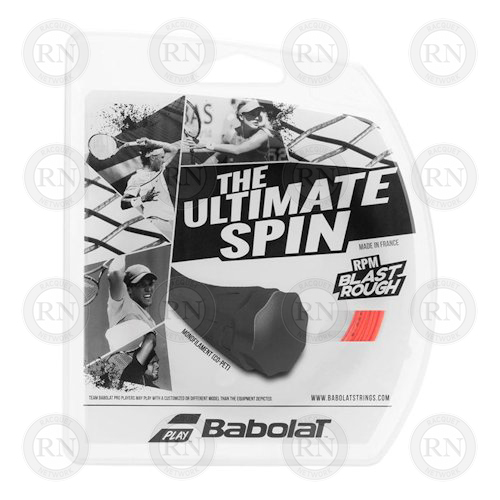 This program does not permit high tension stringing that is over the maximum recommended for the racquet. 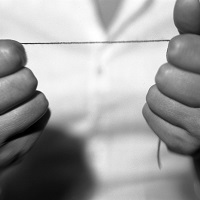 If you want that option, please go to HIGH TENSION STRINGING in our Custom Stringing Section. If you wish to use your coupon code for this program, you will have to choose one-hour turnaround. This amout will be deducted when you enter your coupon code into the shopping card during the next step. Please see program details below. 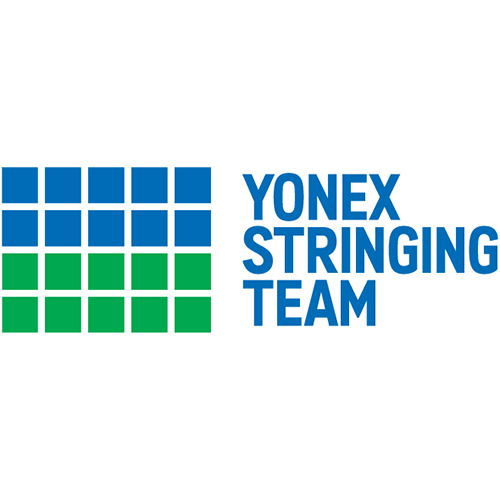 This stringing program is for customers who purchase customized Babolat, Yonex or Tecnifibre tennis racquets from us. 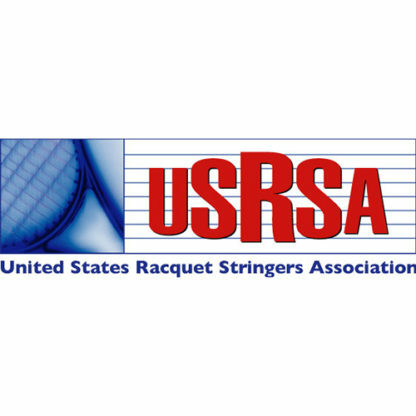 This program allows our loyal customers to save up to $200.00 in racquet stringing labour upgrades. 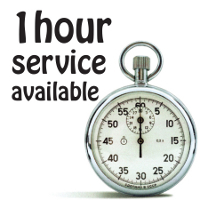 We will email you a coupon code that will allow you to get free upgrades to one-hour guaranteed racquet service. Use this coupon code to place an order through this page. 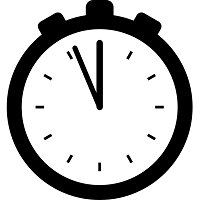 Once the order comes through, staff at the Orders Desk will contact you by email to set up an appointment. 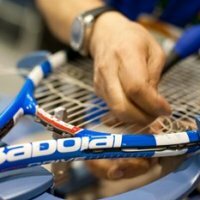 Bring your racquet in at the appointed time and we will string it while you wait. Rule 1 – This service is by appointment only. We do not offer it to walk-in customers. Please book your appointment at least 48 hours ahead. Rule 2 – This program applies only to customized unstrung frames purchased from us and strung by us at the time of purchase. Rule 3 – The coupon code for this program has a lifetime limit of 10 uses and a maximum value of $200.00. 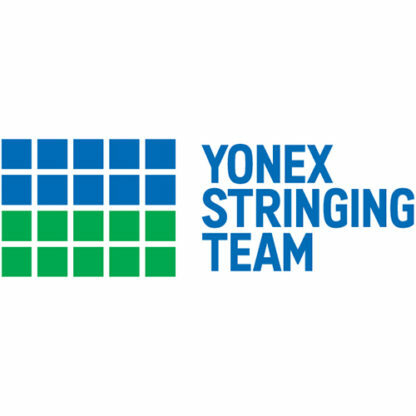 Rule 4 – The coupon code for the program can only be used to purchase upgrades to one-hour stringing services. It cannot be applied to anything else. Rule 5 – This program is non-transferable. 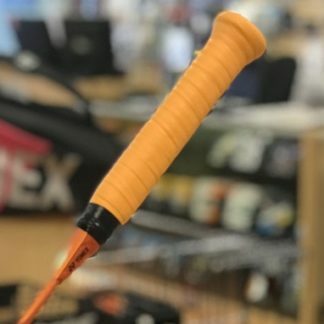 It cannot be transferred to a different racquet. It cannot be transferred to a different person. Rule 6 – This is an online coupon code. It must be processed online by the customer using one of our online payment options. It cannot be redeemed in-store. Rule 7 – The coupon code cannot be combined with any other coupon or special offer.